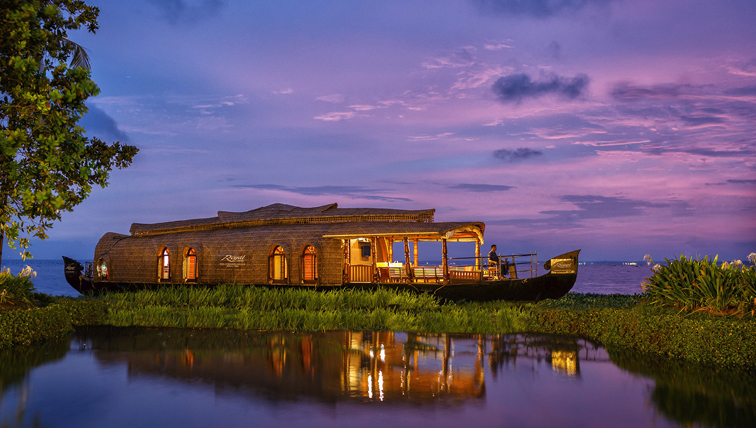 Book Kerala honeymoon packages from the best tour operator in Kerala with Houseboat, Pool Villa, Treehouses, Hill Station Resorts, backwater resorts. We are here to help you to plan honeymoon packages to Kerala within your budget with the most premium services included. We offer Kerala honeymoon packages with airfare included if required. 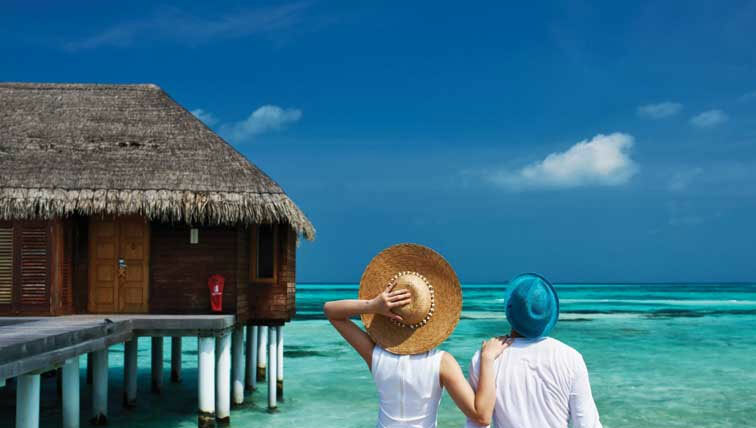 Our trip advisors will help you in selecting the best Kerala honeymoon package starting from Delhi, Hyderabad, Mumbai, Pune, Kolkata, Bangalore, Ahmedabad,Chennai, Surat. We can help to book flight at cheapest rates available than any other online travel agents. Hey newly wedded couple! 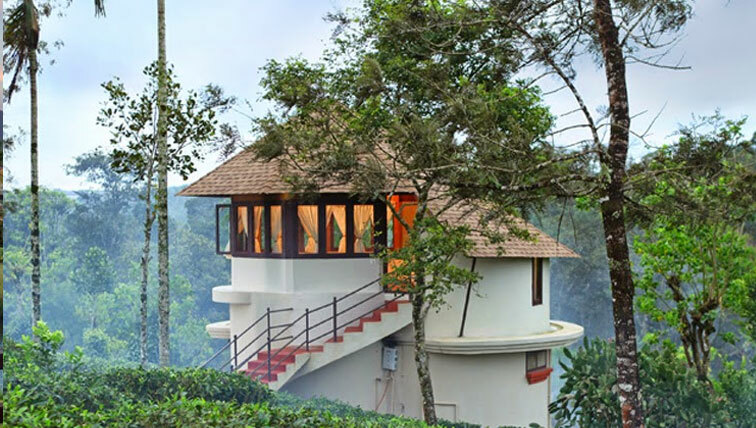 Here is an amazing 3 Days Munnar Treehouse Tour Package. 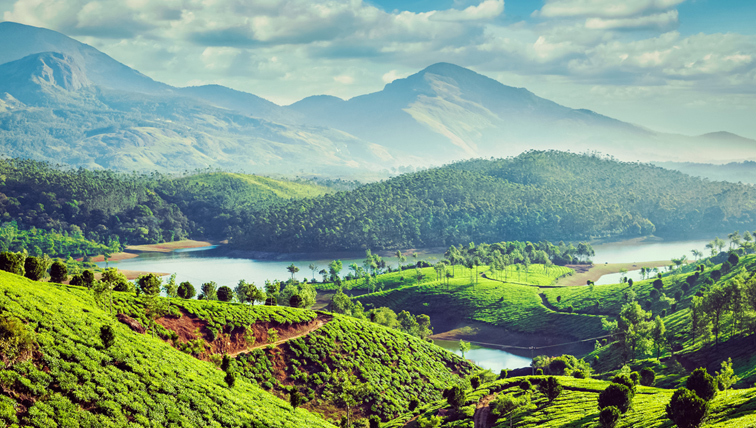 Explore Munnar hill stations, tea plantations, Top Station, Photo Point and much more. Kerala is a dream place for Honeymooners and this is another 3 day honeymoon package designed for couples. 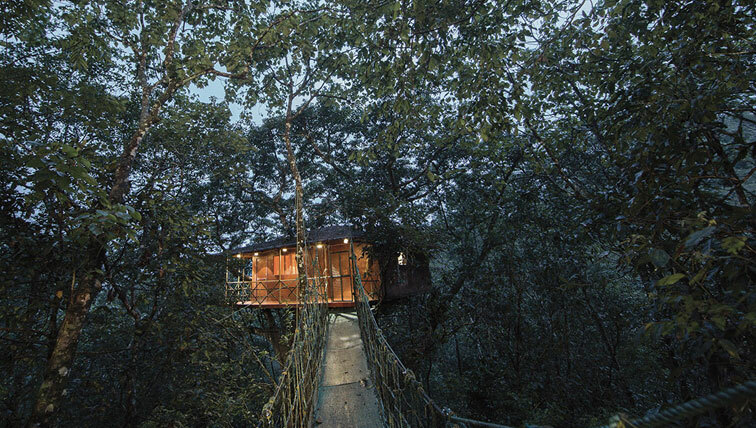 Have a luxurious and enjoyable stay in treehouse. Enjoy the sightseeing, waterfalls and many more. 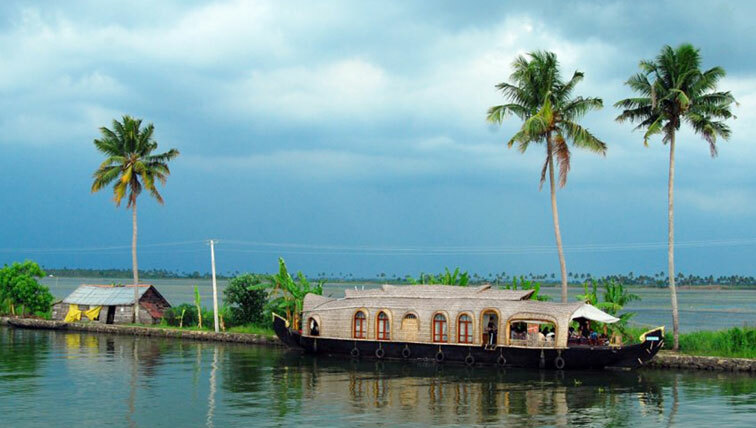 Reveal the beauty of Kerala with your loved one by booking our 3 Days 2 Nights Kumarakom, Alleppey Tour Package. 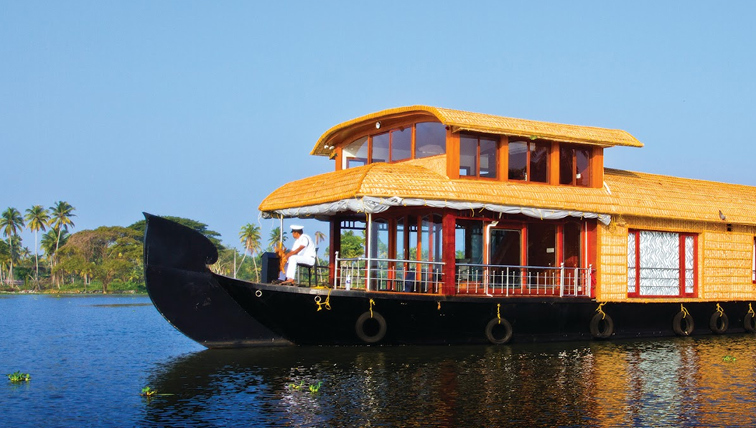 It includes 1 night stay at Kumarakom lakeside resort and 1 night at Alleppey Houseboat. 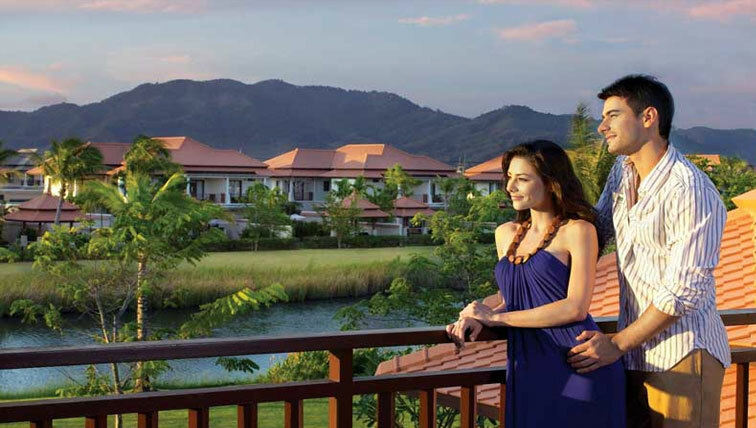 Kerala is the best and suitable place for honeymoon seekers. If it is Munnar , will be fantastic. 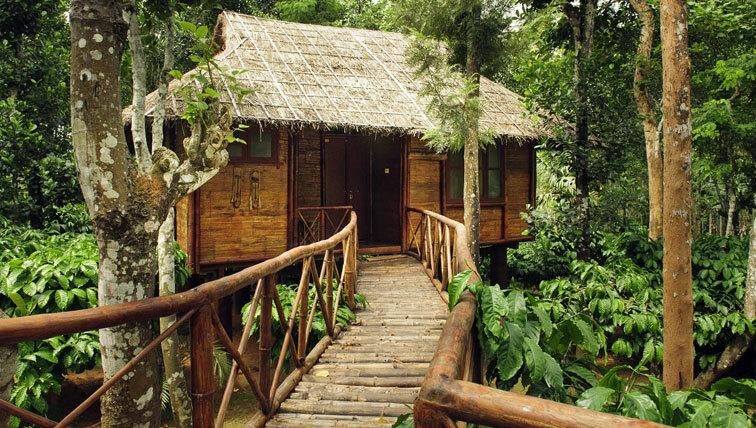 Our tree house and boathouse will allow you comfort and lovable holidays. You are going through the special days when you are enjoying your honeymoon days. So we will take a responsible and comfort holidays for your lovable days to build strong relation between the couple. We organize a unique Kerala tour packages for newly wedded couples. Kovalam and Alleppy are the well liked destinations for honeymoon seekers. Reach us for a better holidays in life. 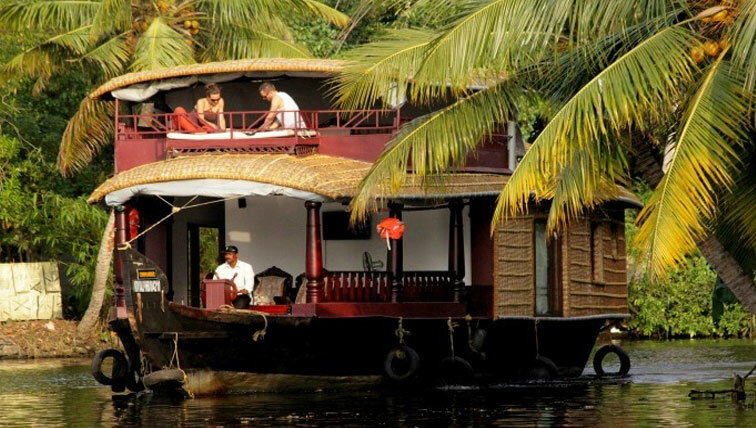 Kerala is the recommendable destination for honeymoon seekers. 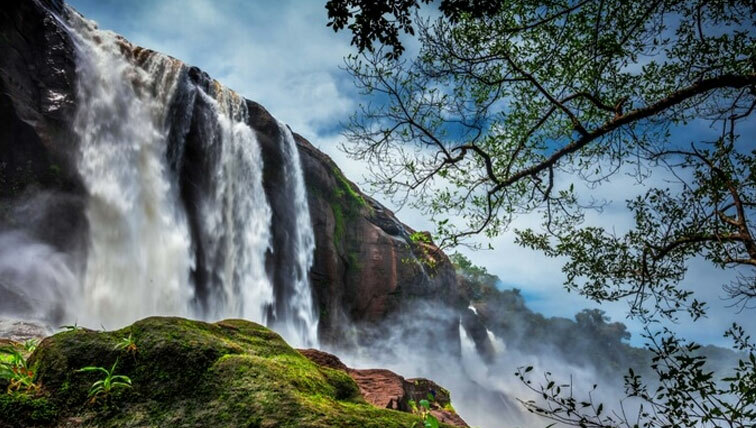 You can enjoy Athirapally and surroundings like Vazhachal waterfalls, Charpa waterfalls before moving to Munnar , Thekkady and Alleppey with amazing Kerala tour packages. 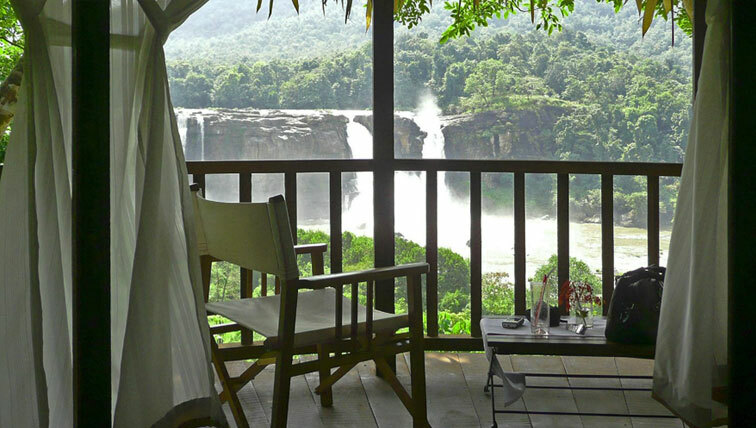 Places in and around Coorg as Abbey Water falls, Dubare Elephant camp, Iruppu falls, Nisargadhama ,Madikeri fort etc will give you good fun and entertainment with your honeymoon packages. These combinations are amazing and enjoy. Our packages will give you a proper combination of destinations and its attractions. We pick you all the mandatory locations from all the areas. Eravikulam National park, Munnar Tea museum etc are very famous in Munnar. Munnar and Thekkady , exotic locations in Kerala including Houseboat at Alleppey and Kumarakom will be more memorable days at your honeymoon packages. 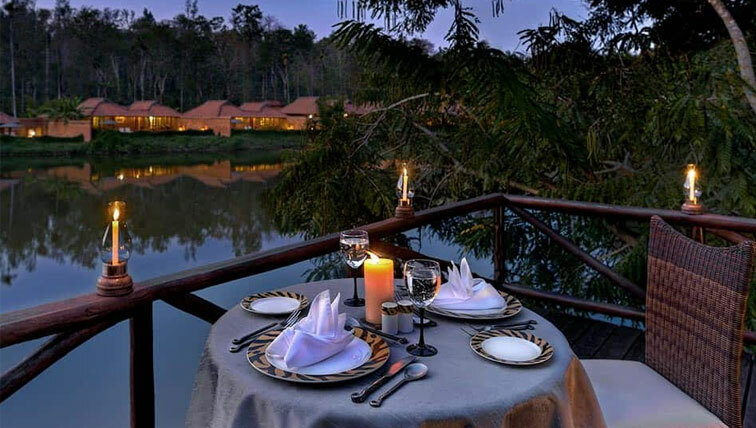 You will get a different experience with this exclusive honeymoon Package. The Vazhachal Waterfalls, Sholayar Dam, Anakkayam,Charpa Falls, Valparai and Malayattur Wildlife Sanctuary are the nearby attractions to visit in and around Athirapally. Cherai is one of the neat and clean beaches in Kerala. The Queen of Arabian Sea will give you modern and historical attractions in your honeymoon days like Marian Drive, Lulu mall, Hill palace, Modern shopping malls, etc. beach attractions and hill stations are stunning. 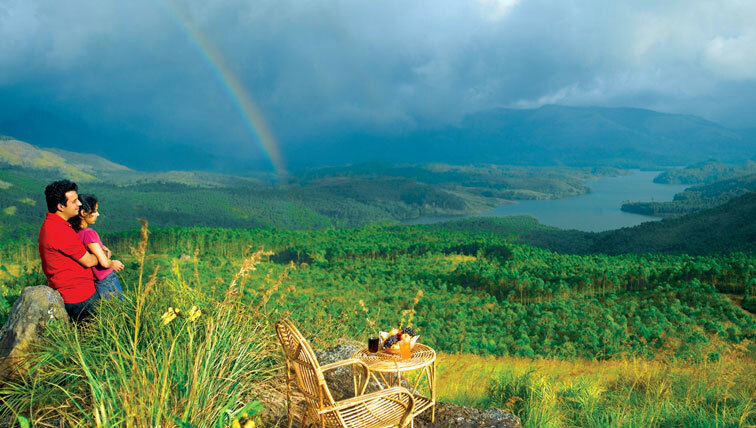 Wayanad will always special with attractions like Chembra Peak, Edakkal Caves, Ambukuthi mala, etc . Iruppu falls, Dubare Elephant camp, Abbey falls, Nagarhole National park, etc are some of attractions in Coorg. 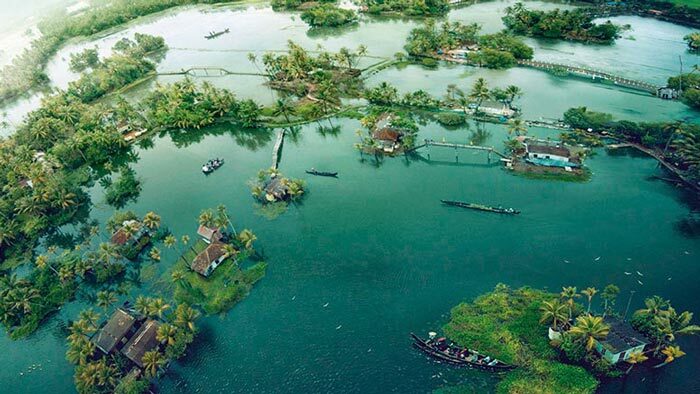 Alleppey and Kumarakom are famous about its backwater tourism activities like houseboats, paddy fields, palm gardens, etc. 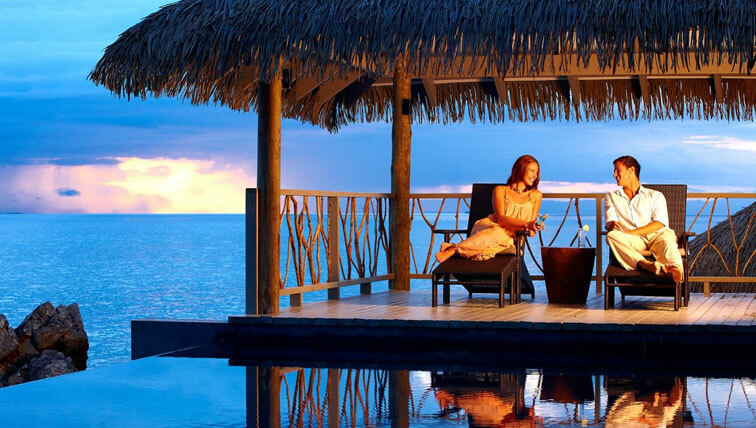 All other destinations give a different mood in your honeymoon package. Chembra Peak, Edakkal Caves, Ambukuthi mala, etc are the famous locations in and around Wayanad. 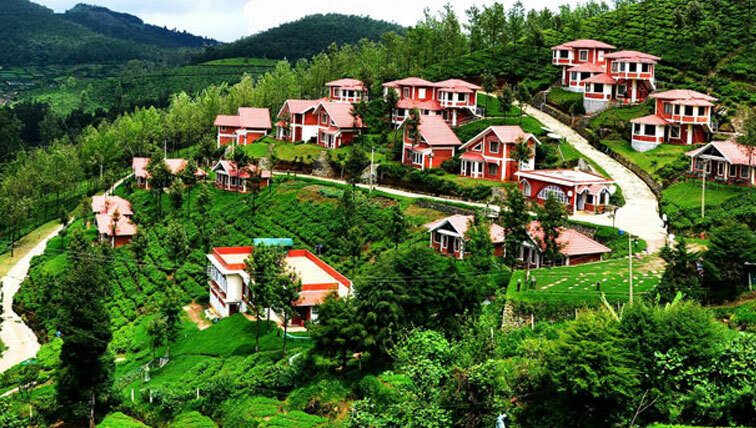 All other destinations like Wayanad, Coorg, Ooty and Kodaikanal will give a cool and natural experience. 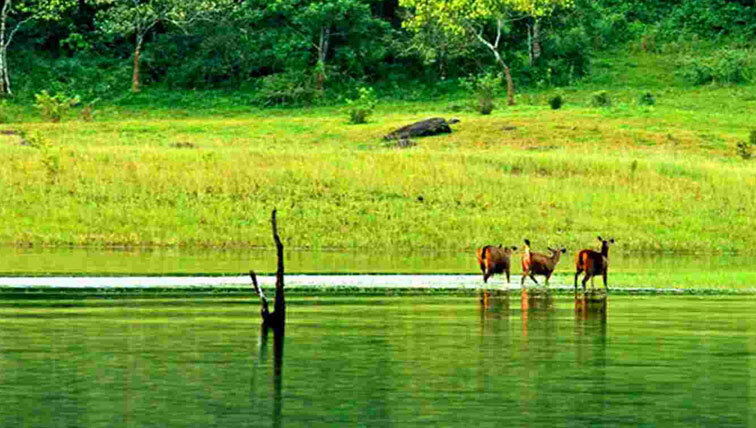 Thekkady is famous about its in and around attractions like, Spring Valley Mountain, Pandikuzhi, Panchalimedu, The Periyar Wildlife Sanctuary, Chellarkovil, Periyar Tiger Reserve, etc .Cherai famous for calm and quite beach tourism. You can move from beach destinations to hilly areas. Except Calicut all other destinations are cool and natural destinations, which will be a perfect choice for your honeymoon holidays. 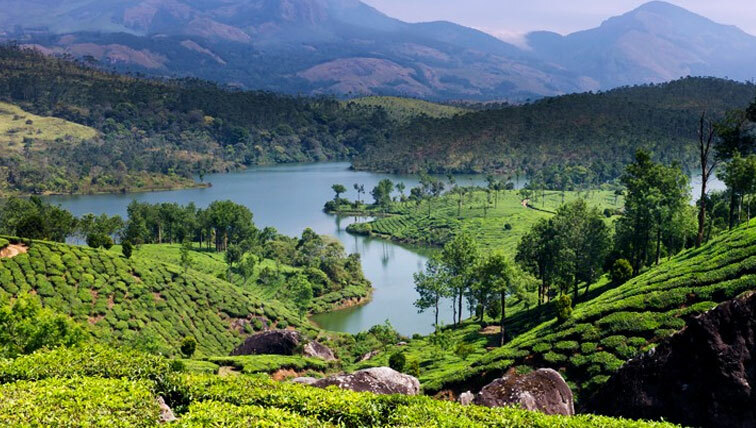 The package will cover biggest waterfalls and biggest hill stations like Munnar, Thekkady. The entire destination had unique attractions of Water, Hills, lakes, beaches, etc. A full filled package let your holidays more sweet.